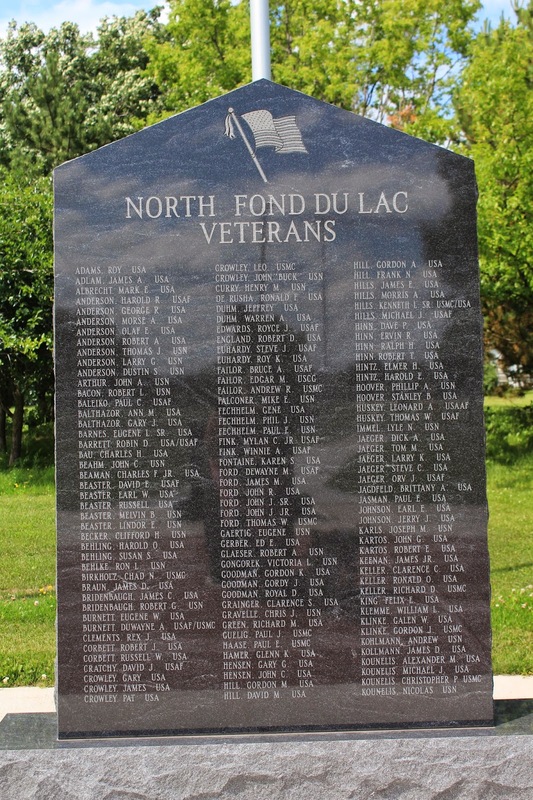 The memorial is located on the grounds of the North Fond du Lac Community Center at Village Park, on westbound Garfield Street, west of its intersection with Washington Avenue, North Fond du Lac, Wisconsin 54937. 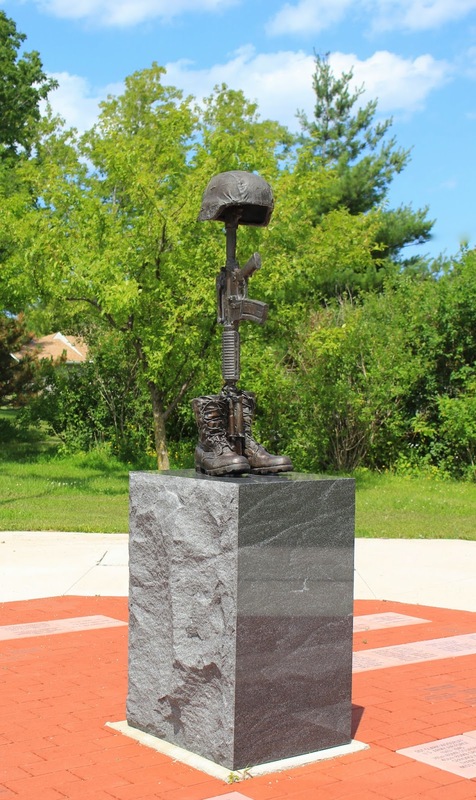 NOTE: The memorial is not on Washington Avenue (both my GPS and Google Maps are confused by this location). Continue west past the stop sign at the intersection of Garfield Street and Washington Avenue, to get to the parking lot for Village Park. 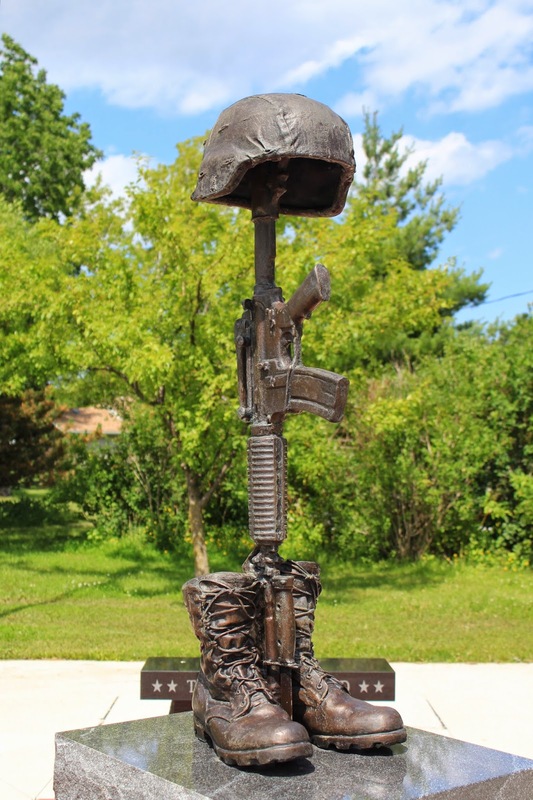 The memorial will be on your right. to the right of the Community Center sign.